An overview of the PlayStation 4 rhythm game. 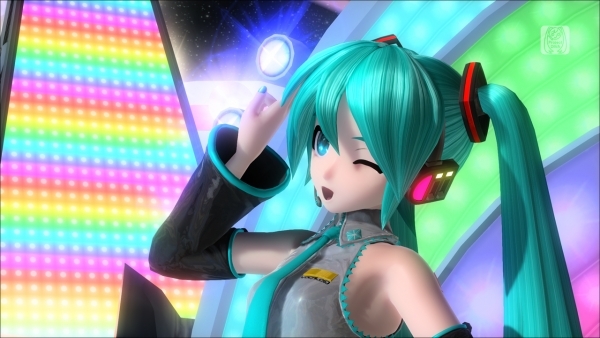 Sega has released the debut trailer for Hatsune Miku: Project Diva Future Tone. The PlayStation 4 rhythm game is due out via the PlayStation Store in Japan on June 23. A free “Prelude” version containing two songs can be downloaded, and the “Future Sound” (focused on the Hatsune Miku: Project Diva and Project Diva F series) and “Colorful Tone” (focused on the Project Mirai series and Project Diva Arcade) paid add-on packs will add over 220 songs and 340 modules to the game. Read more about the game here and here. If you missed it, yesterday we introduced the game’s hairstyle customization and Survival Course features.